Director Martin Prinoth approaches adoption and seek for the past by showing his cousin’s Georg and Markus stories. Both of them were born in Brazil, in the 1980s, and adopted in Italy when they were babies. Georg went to his birth country, but died on the trip back to Italy, in 2009, when his plane crashed in the Atlantic Ocean. 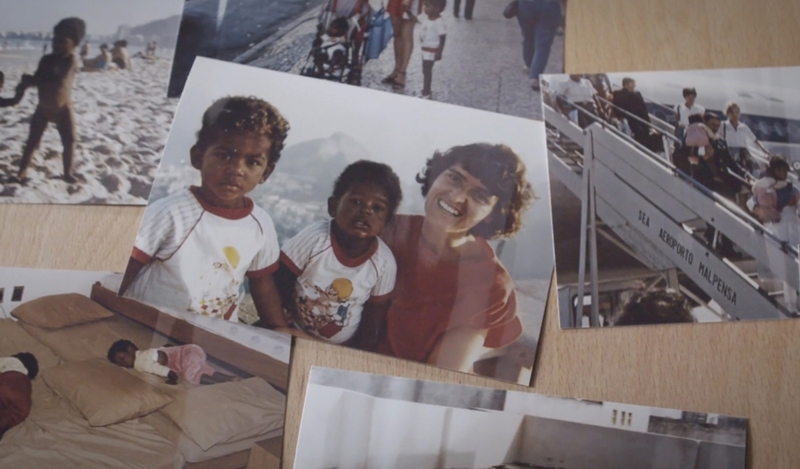 Now his brother Markus faces a journey to Salvador, in the state of Bahia, to investigate his origins.